It’s every baseball-loving kid’s dream summer job: batboy for your hometown Major League team. But for fourteen-year-old Brian, this job means so much more. It’s a chance to win back his father… Brian’s parents are divorced, and he’s almost lost touch with his dad, an ex-Major League pitcher who is working as a coach in Japan. Despite Brian’s efforts to reach out, his father doesn’t respond to e-mails or letters. 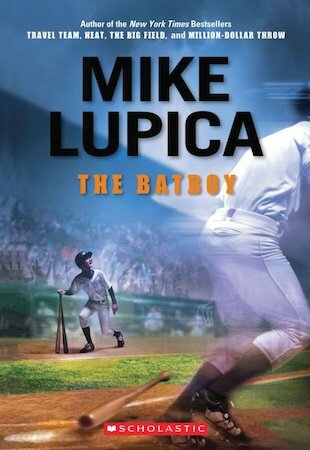 When he starts his summer job, Brian Dudley is initially disappointed when his hero, Hank Bishop – recently given a final chance by the Detroit Tigers after a steroid scandal – proves to be surly and even hostile. Slowly, an unlikely friendship develops between this man in need of a family and this boy in need of a father. This is one life-changing summer, which leaves Brian with Major League decisions about his future in the palm of his hand.